Explore the range of natural skincare from CosRx here at Mankind. 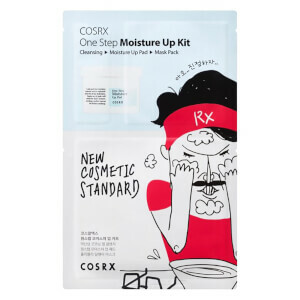 Korean skincare brand CosRx offer a high quality range of dermatology based skincare made from natural ingredients. Taking a scientific approach to skin troubles and concerns, they offer a whole collection of solutions for a range of skin issues including acne, dry skin, oil and more. 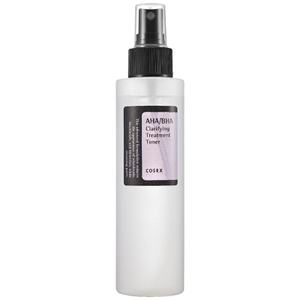 Containing no harmful ingredients, you can rest assured that your skin won’t be irritated by unnecessary chemicals. 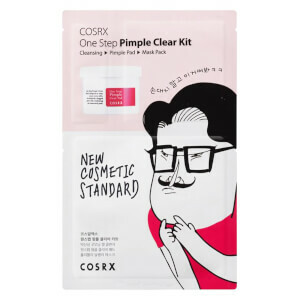 The CosRx One Step Pimple Clear Pads are designed to reduce acne breakouts to promote clearer skin. 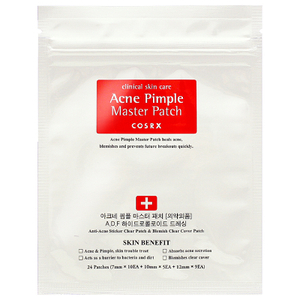 By exfoliating dead skin cells and absorbing excess sebum and oil, they instantly mattify the skin for a healthier complexion. These gentle pads contain natural active ingredients which calm and soothe the skin without irritation. 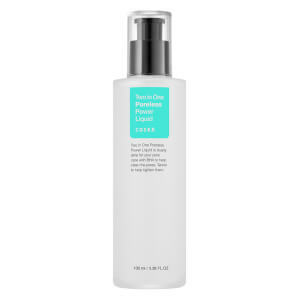 Promoting enhanced cellular renewal, they balance the skin tone and prevent further skin problems from occurring.